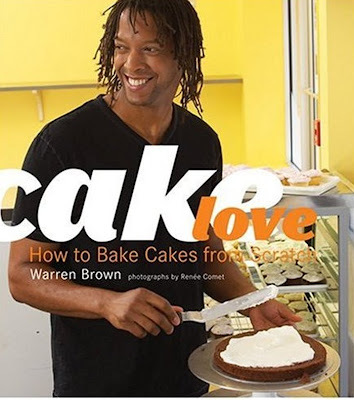 am glad to see this book, Cake Love, all about baking divine cakes from scratch, receive excellent reviews. i purchased one of those icing spatulas at smith & edwards (strange i know) and have been dying to try it out. Ooo thanks for sharing! The cakes are yummy. I'll definitely have to pick this up and the spatula too.